The Grabaroo’s ®File gloves – Form fitting gloves, made of 95% nylon and 5% spandex with grips on every finger to protect in everyday use. Many office workers use gloves to sort files. 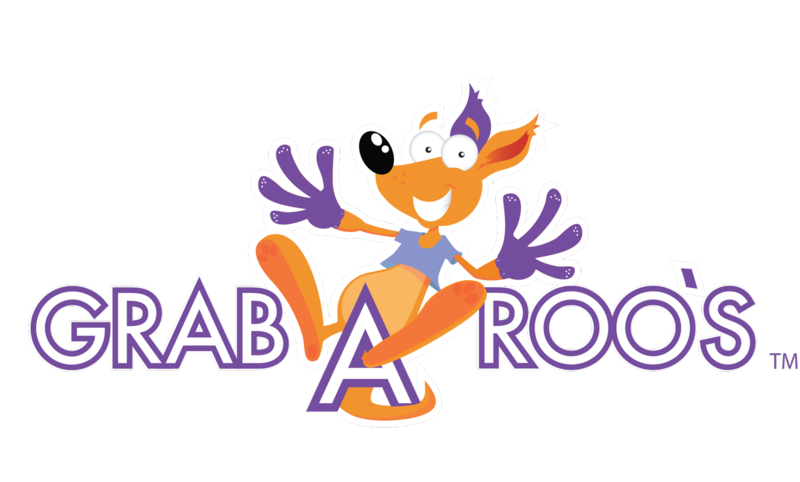 Grabaroos® File Gloves are the perfect choice! Get the Best Quality Gloves for Office Workers! If your work involves papers, or opening lots of envelopes, paper cuts may not be something unusual, but that doesn’t make paper cuts any less painful. To solve this problem, Grabaroos presents a nifty pair of specially made gloves for office workers that have been designed keeping your job in mind. Our premium quality gloves are lightweight and form-fitting to maximize your comfort and productivity while providing your hands with complete protection. A pair of our specially designed desk gloves is just the thing you need if you work in an office, sorting files or processing payments. The gloves don’t only keep you safe from getting those nasty paper cuts, but also make you more productive with certain tweaks that have been built into the design, giving you a superior grip. These specially designed office gloves are ideal for those who work at the office, postal service, library, hospital, or just about anywhere your hands come in contact with cold hard paper. 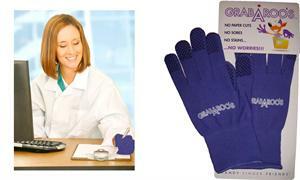 You’re surely not going to drop anything while wearing these special gloves for office workers by Grabaroos. Just because you’re wearing gloves doesn’t mean you have to minimize your efficiency on the job. Our work gloves have been designed with touchscreen compatibility so that you are able to maintain 100% efficiency at work whether you’re working with computers, or doing it old-school – with paper. 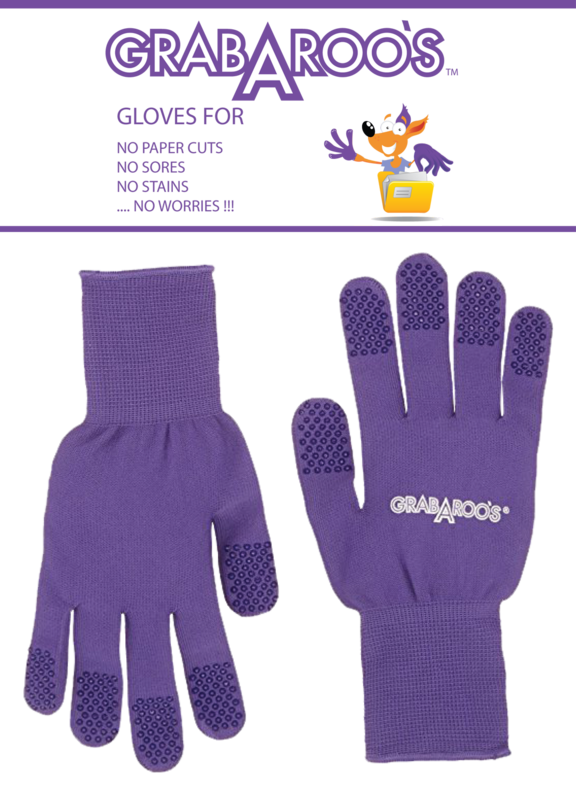 The Grabaroos work gloves will increase your productivity two-fold while keeping your hands safe and warm. The gloves for office workers cover the entire hand providing you complete protection while you type away on the keyboard. 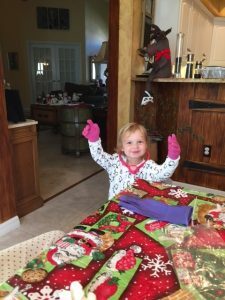 Office work can be tough sometimes, especially if you’re typing once the temperature drops and your hands get cold and stiff. It’s no secret that cold hands can severely affect your productivity. Not only do cold hands slow you down at the workplace, it can also incredibly uncomfortable. When it comes to comfort, office gloves and typing go hand in hand.Grabaroos offers specially designed typing gloves to keep hands warm while offering you the protection you need. By maintaining your body temperature, the heated typing gloves help you maintain your speed while typing, which incredibly enhances your efficiency and reduces your chances of making mistakes. Office gloves for cold hands are a great way for increasing your speed by keeping your hands nice and warm. Our premium quality gloves for office work are made from a combination of 95% nylon and 5% spandex, which makes them super flexible and lightweight. These gloves have been designed to maximize productivity while providing your hands with the protection it needs from paper cuts that are common in the workplace. Even the smallest paper cut is enough to make a person go yow! If your work requires you to handle the filing of various documents, you work at a library, or you’re a cashier at some bank, you need to give your fingers the protection they need in order to perform your duties well. 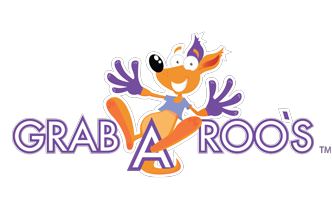 The Grabaroos range of specialized gloves for office work ensures that your fingers are protected, clean and safe while providing you with the flexible comfort of breathable nylon that makes a pair of Grabaroos, an absolute joy to work in. Investing in a pair of gloves for office workers will make it easier and safer to handle paper and carry out various tasks around the office. With its seamless machine-knit design and durable fabric, Grabaroos premium quality desk gloves are able to offer protection and durability at a reasonable price. Thank you. These are a lifesaver for me. I process payments for a propane company and in the winter can get anywhere between 200 to 300 checks a day. Before i found these i constantly had paper cuts, splitting skin and just sore hands from opening all those envelopes. Also an added benefit they keep my hands warm and are comfortable and great for filing. They joke about my gloves at work calling me michael jackson. I look forward to getting my new gloves, as i have practically worn them out. I love my Grabaroo’s. Working in a very busy elementary school library there are plenty of of surfaces where dirt and germs can live. Grabaroo’s helps me fight dry skin, protects me from germs, and you can type while wearing them too. I have another job as a wardrobe attendant/dresser for a live production show where I would like to wear Grabaroo’s now that they are available in black (backstage you must be in all black). I was going to order a Med pair (or two) in black online, but the website didn’t give me an option for color. Please, add color as an option on the website.